Hello fellow doll fans A.K.A miniature people lovers! This is your doll dream site! You have come to a place where you can finally have the realistic dolls you've always wanted! Too many years have already gone by and you have had to suffer with dolls that are designed with anatomy deficient bodies and cartoon like facial features. 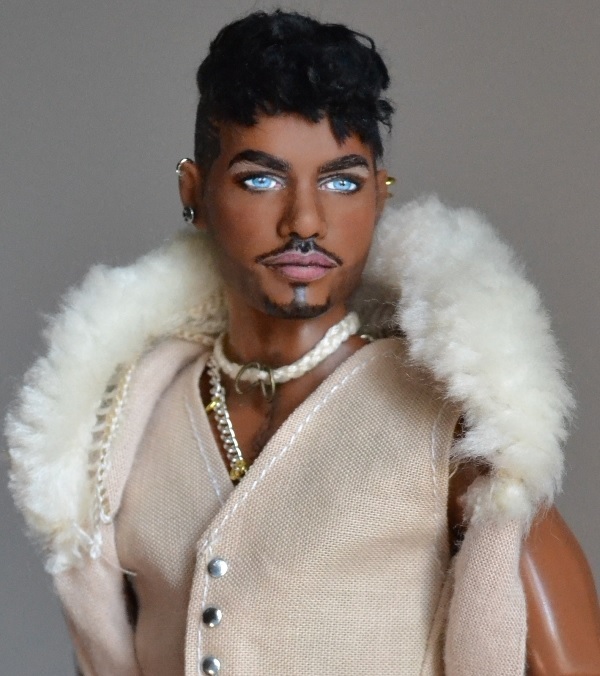 Here at Doll Anatomy we offer OOAK customized dolls, which include doll repaints, doll body augmentations, handmade doll clothes, handmade wigs and accessories that appeal to the adult doll collector. Our dolls are realistic with lots of personality, and perfect for your dioramas, personal doll dramas, online photo stories, doll shows, or to bring your existing display cabinet to life! Now that you have read a little about us, it is time to make your doll dreams come true!!! Adult OOAK Doll Collectors Only!!!!! Dolls for Sale Click Here! Copyright © 2011-2019 DollAnatomy.com. All Rights Reserved.